Mobile device maker HTC now sells its blockchain phone for U.S. dollars in addition to cryptocurrency. Opera has teamed up with crypto brokerage Safello to let users buy ether directly from its Android browser-based wallet. Opera has announced the public release of its "Web 3-ready" Android web browser featuring an ethereum wallet. Opera, which built a crypto wallet into its browser, is partnering with blockchain advisory firm Ledger Capital to further explore blockchain tech. Opera now allows users to send crypto collectibles, such as CryptoKitties, directly from its beta-stage in-browser crypto wallet. Mozilla Firefox intends to add a function to block cryptomining scripts on websites by default in one of its upcoming releases. The web browser Opera is looking to get ahead with changing times by launching its first full-featured browser with a built-in crypto wallet. 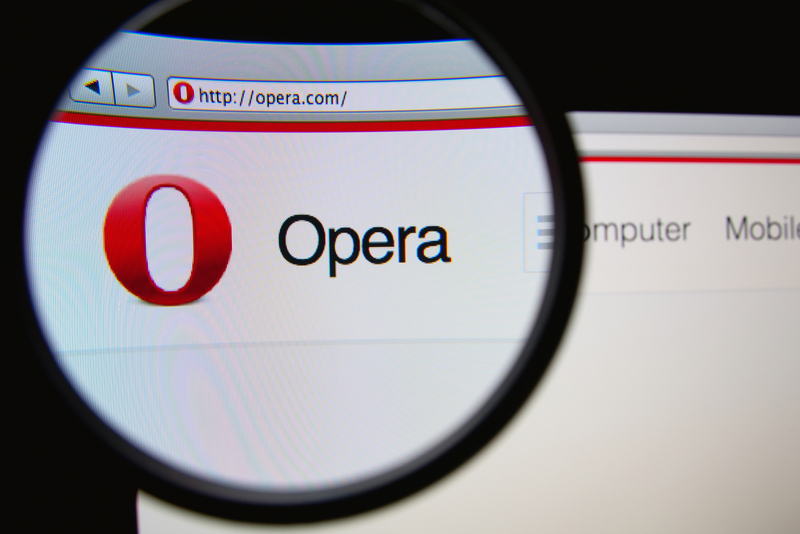 The Opera web browser is now protecting smartphones from cryptocurrency miners embedded in websites, the company says.